Recieved the order and put it together straight away. I bloody love it. Was a easy build and had everything there. Love the feel of it and the seat is amazing quality. Almost better than the bucket in my WRX haha. Money well spent. Thanks again for making the change to the GTxtreme! Received my order yesterday which was in record time. All assembled and loving it! Thanks so much for your professional service and quick turnaround! Daryl here from Victoria. 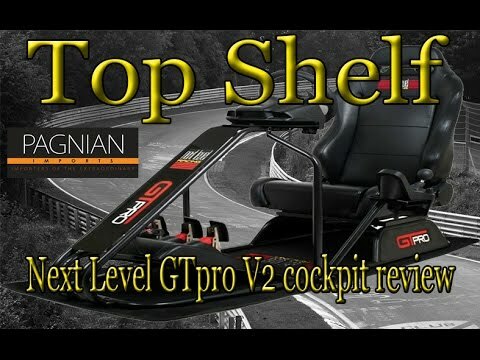 Just wanted to let you know, I purchased the next level gt extreme v2 cockpit from you last week. It turned up Monday 7. Had no problems what so ever setting it up. Put it together myself using my own tools, not the ones supplied. Took a bit over an hour, but I was enjoying a few beers while putting it together. 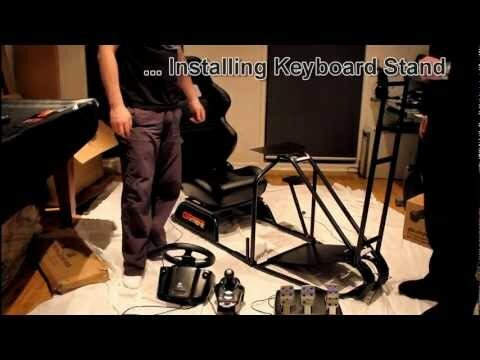 The thing is so stable, I'm running the Logitech g29 as I have PS4. I can't believe the difference it's made. I cannot fault it in any way. The only problem I have is staying up far too late at night and struggling at work next day. Thanks so much for the quick service. Really appreciated. I think the gt extreme is absolutely great value and well worth the money. Thanks again for the service and I hope to do business with you again.